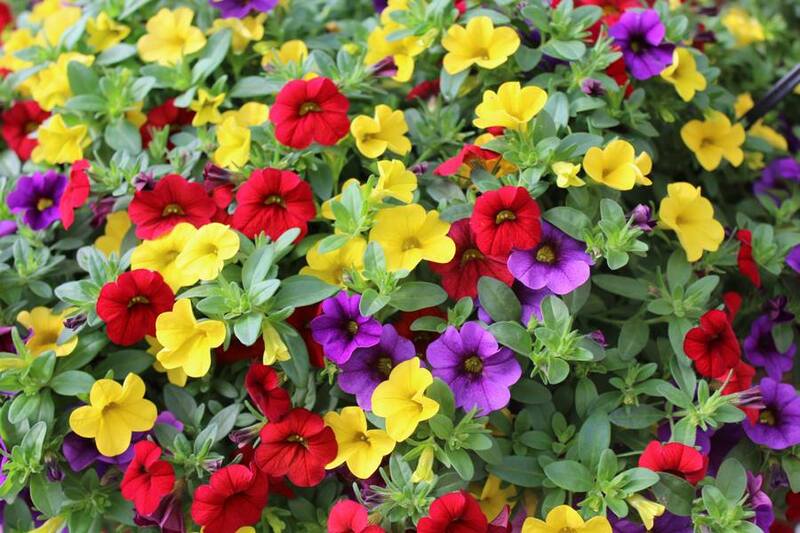 The Oakland Mills Community Association will be hosting its annual plant sale on Saturday, April 27, 2019. 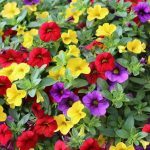 Line forms at 8:30 a.m. and doors open at 9:00 a.m. A colorful assortment of annuals and hanging baskets as well as a few varieties of herbs will be available for purchase. Open to the Public. Cash or checks only. 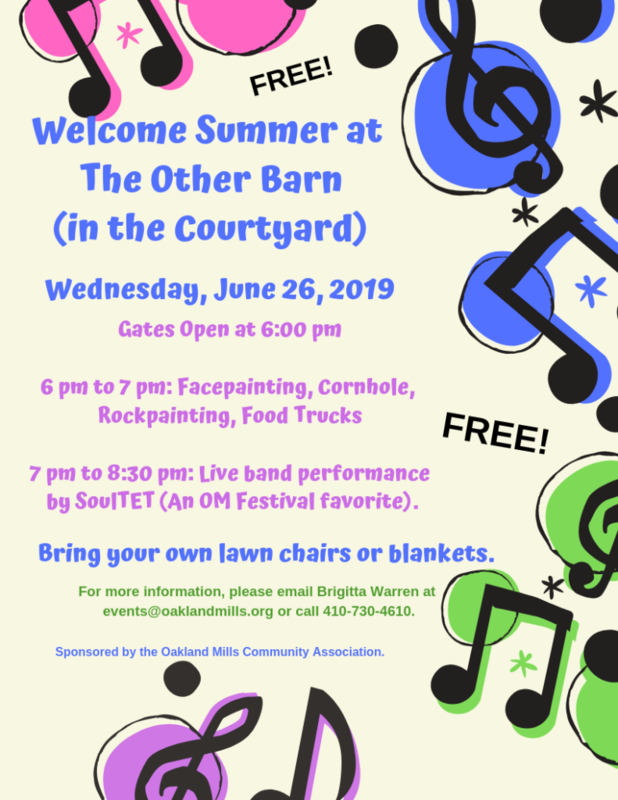 For more information: 410-730-4610; events@oaklandmills.org; The Other Barn, Oakland Mills Village, 5851 Robert Oliver Place, Columbia.